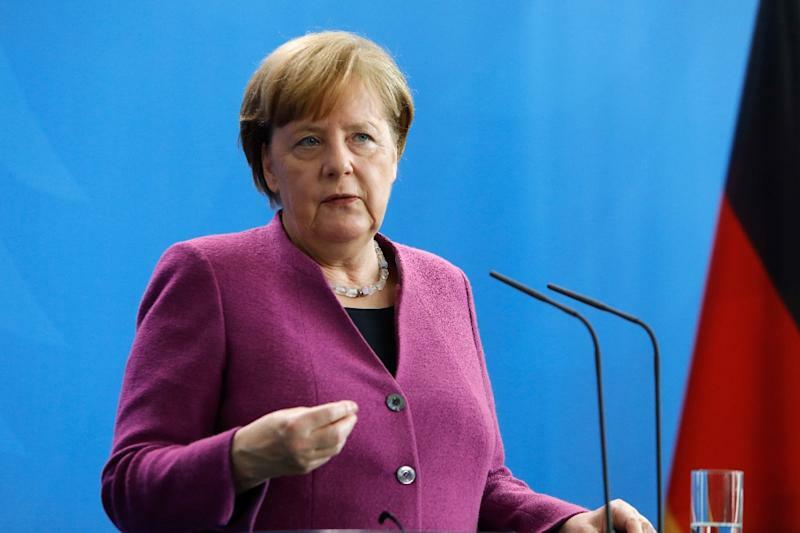 Berlin (Germany) (AFP) - German Chancellor Angela Merkel said Saturday the air strikes against the Syrian regime were "necessary and appropriate" after the suspected chemical weapons attacks that killed dozens in Douma. Foreign minister Heiko Maas said the military intervention "helped make it more difficult" for Damascus to use chemical weapons again. But he insisted "only a political solution can bring lasting peace", saying Germany will work with France to establish a group of "influential countries" to give fresh impetus to the political process. "Whether we like it or not, the political process (in Syria) will not succeed without Russia," he insisted, saying that Moscow should adopt a "constructive attitude".